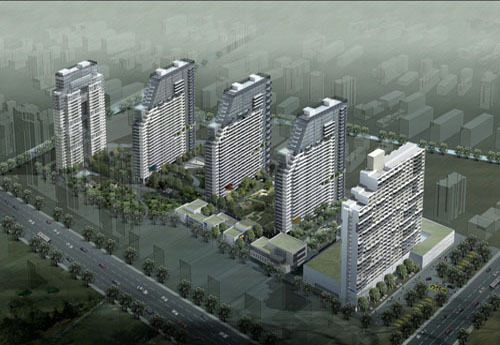 Jin Du Cheng Shi Xin Yu is located in the nctionjunction of Wen Yi Road and Jiao Gong Road. There are restaurants, banks, bars nearby. It’s 10 mins driving to the West lake. Swimming pool and gym are available in the compound. The apartment is furnished in nice decoration, with fridge, washing machine, TV, air condition and so on.